The American College of Greece (ACG) is deeply grateful to GlaxoSmithKline (GSK) for supporting the Pierce Young Business Talents program, generously providing the opportunity to six Pierce teams to compete in the renowned global entrepreneurship competition for high school students. GSK has provided €6,000 for the six teams to participate in the event, which culminates in the final in April 2019, while it has also kindly pledged a further €18,000 in support of the cutting-edge program for the next three years. “On behalf of Pierce students and faculty, I would like to thank GlaxoSmithKline for their very generous support, which not only enables our students to participate, but it also encourages them to follow their dreams and passions, to develop as responsible members of a wider community,” says Pierce Principal Eric R. Trujillo, who oversees the successful program at Pierce – ACG. “I really believe that the Pierce Young Business Talents program is an excellent learning opportunity for young students to explore how companies operate, understand essential business concepts and build their competencies. 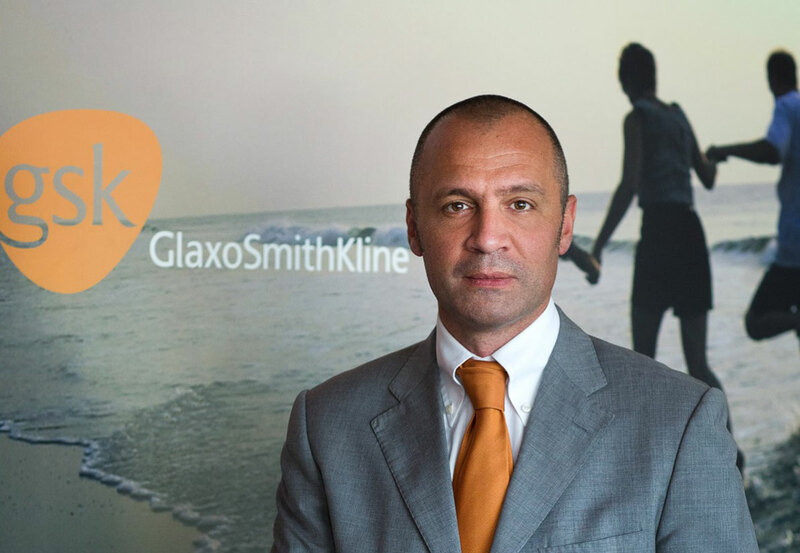 At GSK, we are committed to invest, support and offer access to the new generation to unique educational opportunities that will trigger and expand their thinking and equip them with the right skills for the future,” says Roberto Greco, Vice President and General Manager at GlaxoSmithKline Greece. The Young Business Talents (YBT) program is an international entrepreneurship competition for high school students, which allows them to experience a business simulator program, gaining valuable experience in developing a business strategy in order to achieve their goals in a competitive environment. Students learn through practice by making tactical and strategic decisions within a virtual company; the same way they would if they were in the real business world managing a company. Decision-making, assuming risks and accountability are key components of the simulator program as participants go through the learning cycle. The management simulator used is Praxis MMT – a third generation simulator that adapts to the levels of competency and ability, according to each situation. The Young Business Talents competition was first held in Greece in 2013, and since then has grown exponentially across the country. 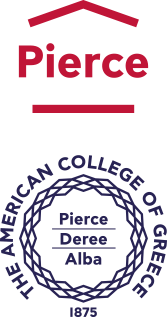 The program’s success at Pierce has resulted in the creation of a dedicated club guided by the school’s experienced faculty. GSK is a firm supporter of Pierce – ACG, and has previously generously supported two Pierce students to attend the Global Young Leaders Conference (GYLC) in the US. GYLC is part of Pierce’s Academic Advancement Programs – a unique leadership development program that brings together outstanding young people from around the world to build critical leadership skills in a global context. For more information on GSK Greece, go to http://www.glaxosmithkline.gr.